Advance ghost box software using internet radio! session. No other offer that much! 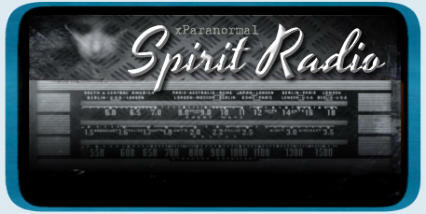 XParanormal Spirit Radio, released in 2014, was the first software based ghost box to use internet radio stations! 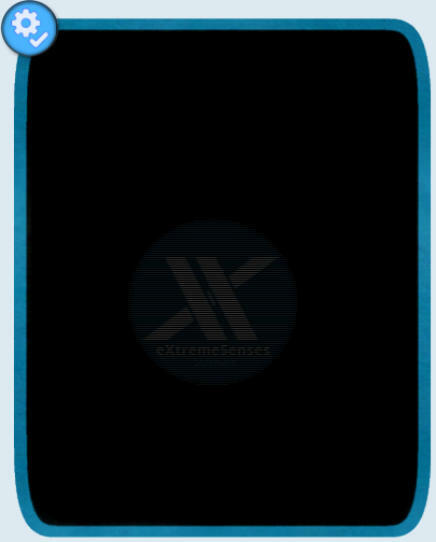 Not long after that the competition tried to mimic it at a much higher cost with less features. And still as of today, XParanormal Spirit Radio Premium is the only software on the market that uses 20 internet ratio stations at the same time as it’s audio source!